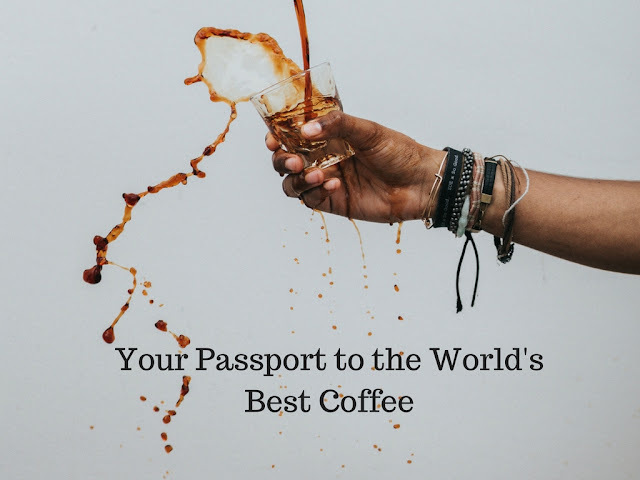 Coffee is one of the most beloved beverages in the world, so much so that the annual global consumption of 60kg bags of coffee is more than 15 million. Still, not all coffees are made the same and aside from different bean types, there are also different ways of grinding and preparation that result in different taste and aroma, and only true coffee lovers will feel that difference. While coffee roots can be traced to Ethiopia, there are many other countries that excel in coffee quality. Let us begin with the most obvious choice. Italy is famous for its small, yet strong cup of pure coffee capable of waking you up instantly. You’re right, we’re talking about espresso. 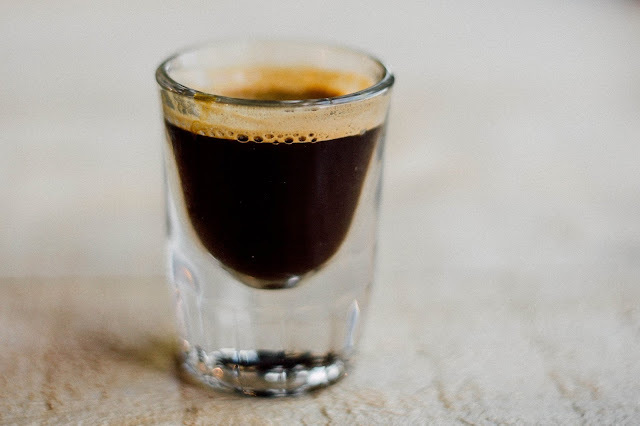 A true Italian espresso is best when it is consumed without milk, syrups and other things that could compromise its strength and bitter taste. In Italy, it is usually consumed quickly, while standing at the bar. The coffee culture in Morocco is reminiscent of the one in Europe, especially France. Unlike Italians, Moroccans like to sip their coffee slowly while sitting in the café and savoring the taste. 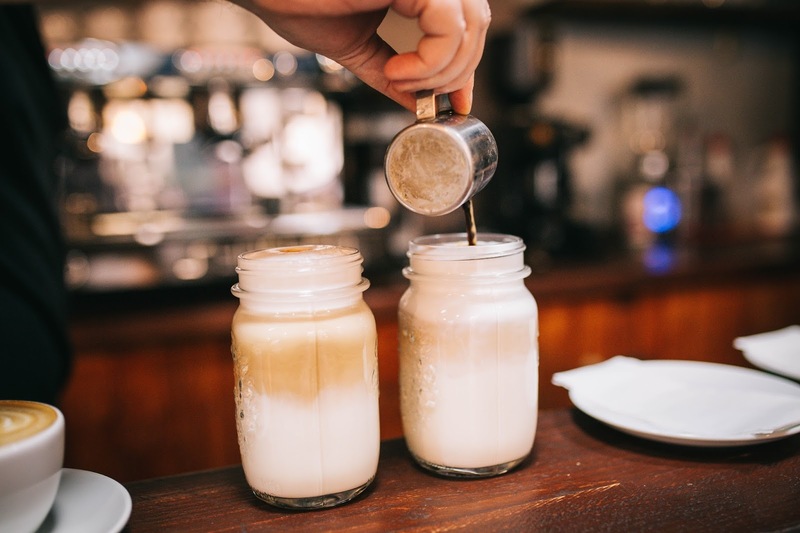 That’s why their best coffee includes a half-half mixture of coffee and milk – nous nous. Nous nous is usually prepared with Arabica beans, which means the taste is softer and sweeter than that of Robusta beans. Turks have a long tradition of drinking their coffee black and strong. It’s also typically unfiltered so there is an undrinkable sludge at the bottom of the coffee cup after you are done drinking. This may sound weird, but Turkish coffee (kahve) is oddly delicious. Nicaragua has only recently joined the race for the best coffee in the world, but its blends of ground coffee beans have a lot to offer. What particularly stands out are notes of fruity (mostly berries) and chocolate flavors. 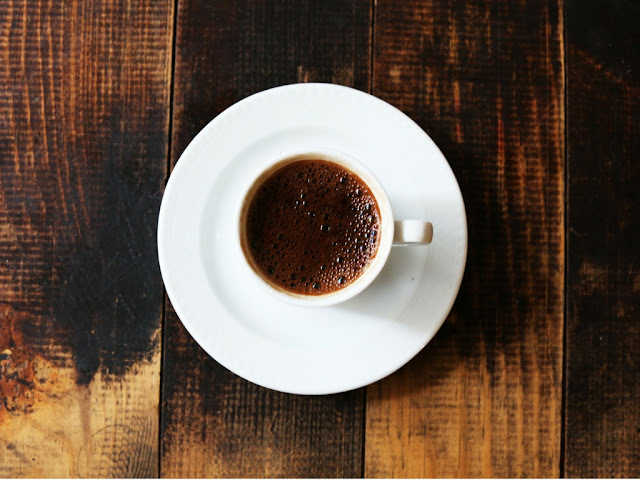 During the mornings, Nicaraguans drink their coffee with milk, and for the rest of the day, they need a stronger dose of black coffee and sugar. 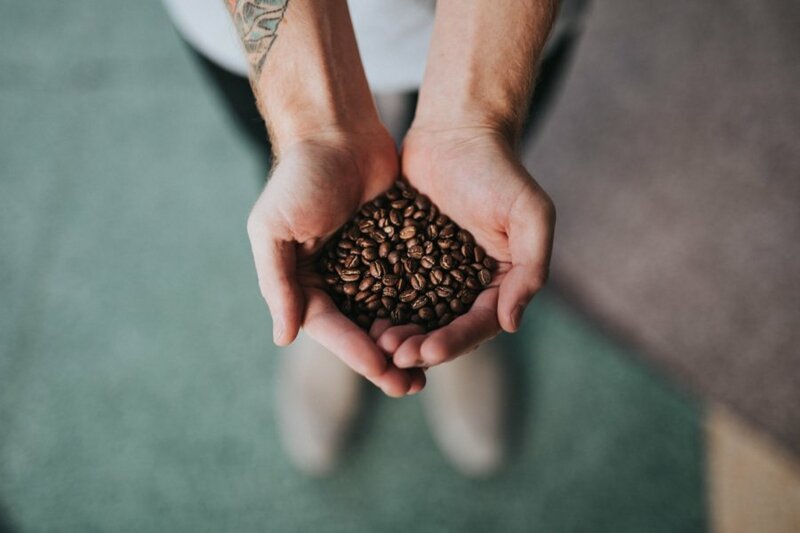 Whether you prefer whole coffee beans or freshly ground coffee, in Australia you will definitely find something that suits your taste. The beans types are very diverse and the ways of preparation vary even more. Still, the best way to drink coffee Down Under is to go to a café and order a flat white coffee which is famous for creaminess and a lot of thin foam. Colombia is one of the quintessential coffee countries and one of the greatest coffee growing nations. Since Colombia has many different microclimates, there are many distinct coffee bean flavors, even coming from two farms next to each other. A typical cup of coffee for Colombians (café con leche) contain strong coffee, milk and sugarcane juice. Although Malaysia produces both Robusta and Arabica beans, it is the most famous for growing Liberica varietal which accounts for only two percent of the total global coffee production. Because Liberica generally has inferior flavor to two more popular types of beans, Malaysians have come up a great way to intensify its taste and texture – the Ipoh white coffee. This style includes roasting the coffee beans on palm oil margarine. The region of Southern India is renowned for growing its own coffee and preparing it in a unique and delicious manner. After the coffee is roasted and ground it is the percolated and topped with frothed milk. Such beverage is later pulled between two metal containers (cup and saucer) resulting in cooled mixed coffee. Vietnam is not only the second largest exporter of coffee in the world, it is also the country of origin of one of the most unique ways of preparing this beloved drink. 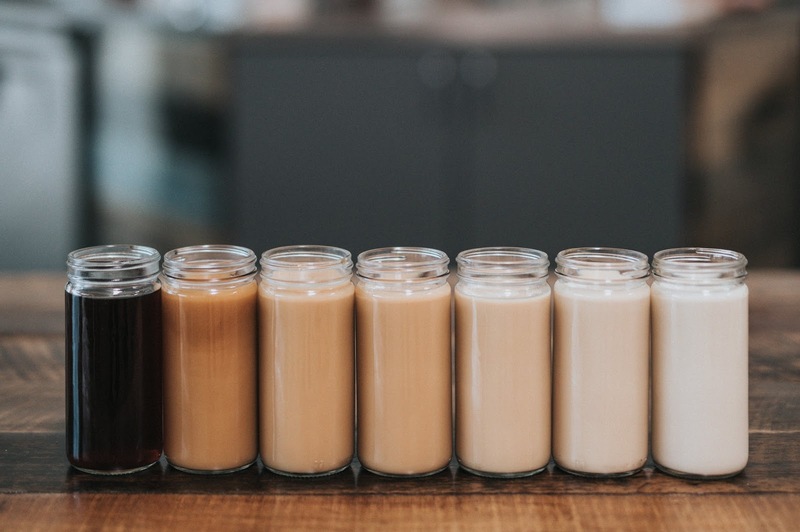 Ca phe sua da or Vietnamese iced coffee is prepared by pouring hot water into a mini percolator of dark grains on top of a glass. That liquid is later dripped through the percolator and into sweet condensed milk. The final touch comes in the form of ice cubes. Finally, it is important to mention Ethiopian coffee, since it is the birthplace of this beverage. It also delivers great quality and fantastic coffee types such as Yirgacheffe (floral notes and sweet aroma) and Harrar (fruity, exotic). The method of preparation and drinking is a long ceremony: roasting, grinding and brewing three cups by reusing the beans (strongest, weaker and weakest cup). These coffee beans and types are bound to put a smile on your face. Depending on what you like, you may find your favorite morning kickstarter on this list.